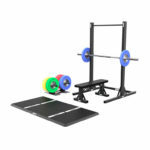 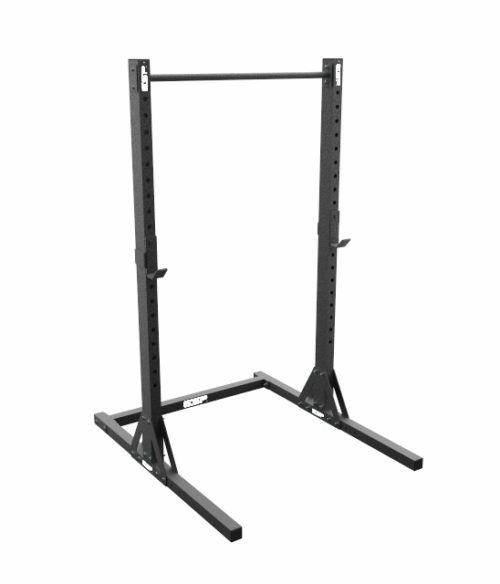 The free-standing TOTALGARAGE ESP Squat Stand provides a robust and functional training station for a garage or home gym. 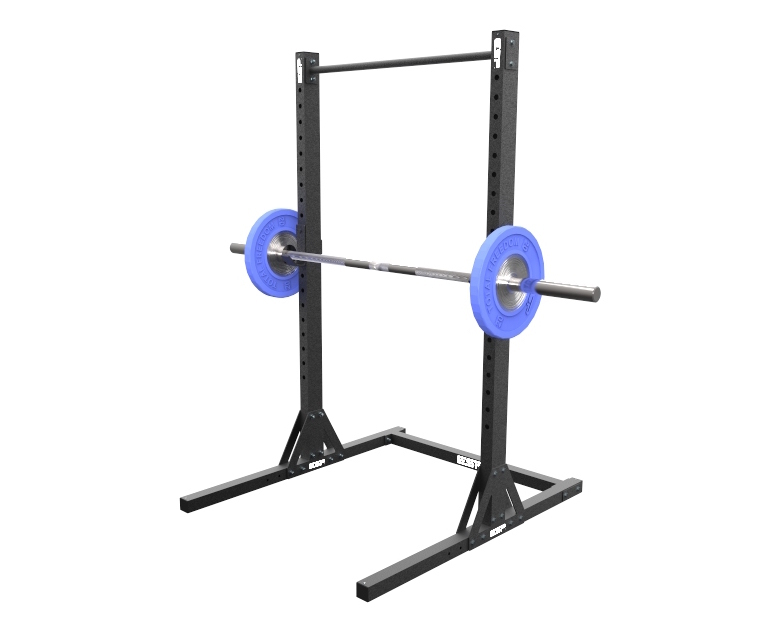 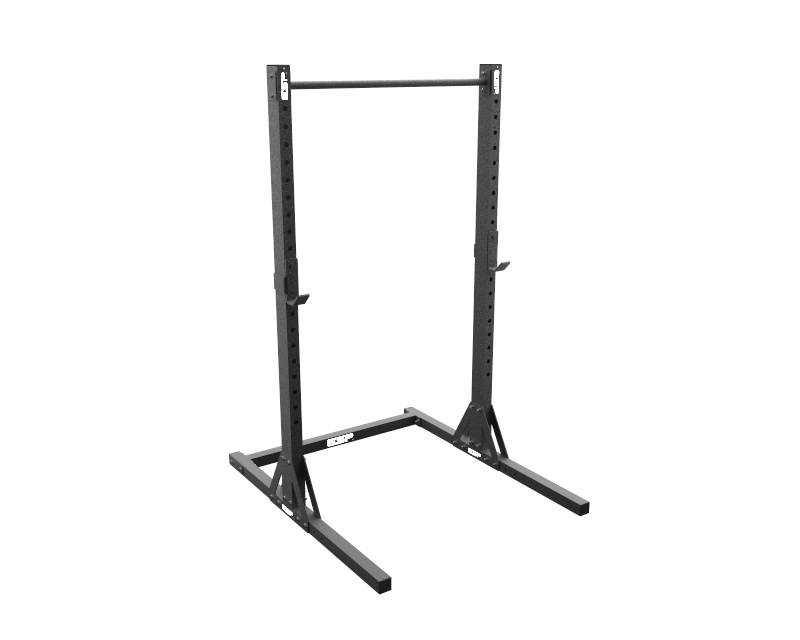 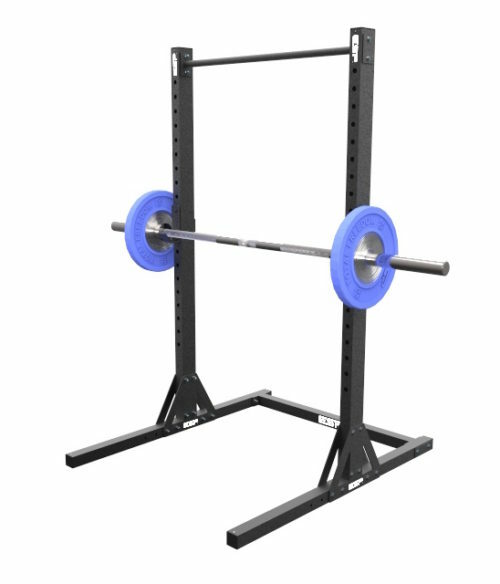 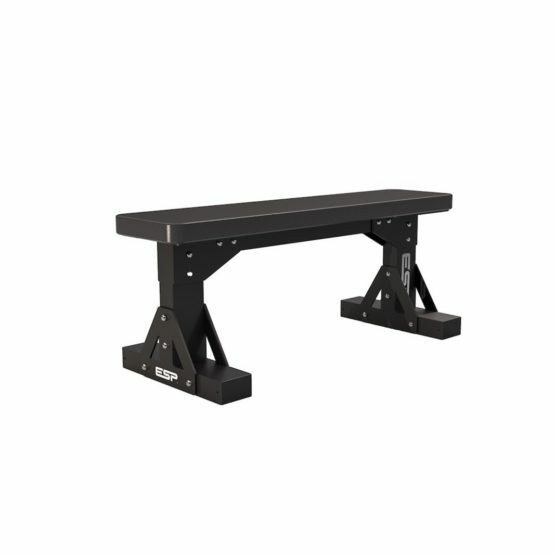 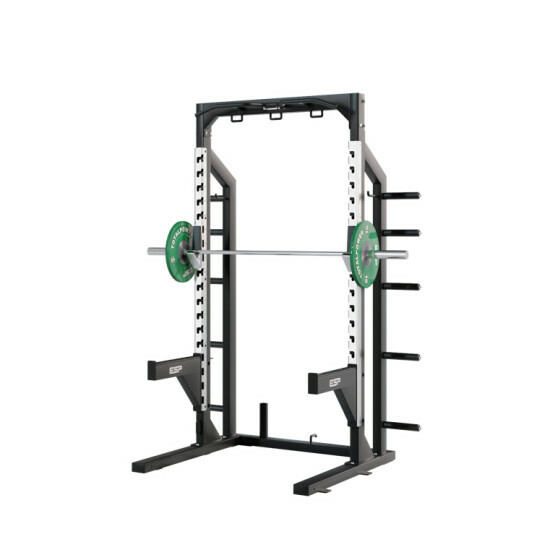 The simple, stylish and easy to assemble design features a bridging ergonomically designed rough-grip pull up bar providing a versatile training option and rigidity to the rack. 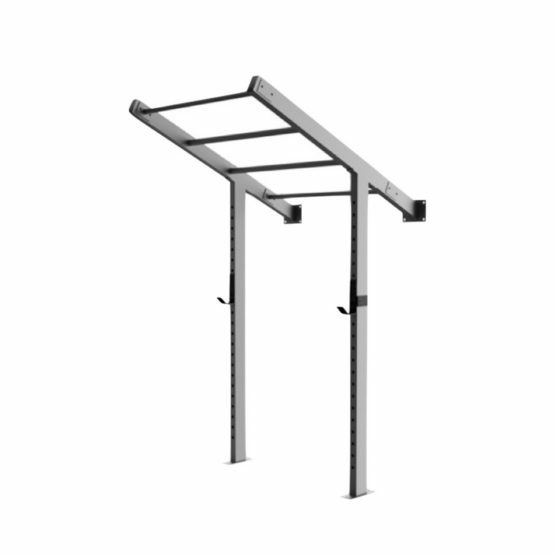 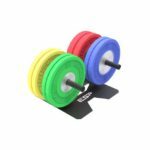 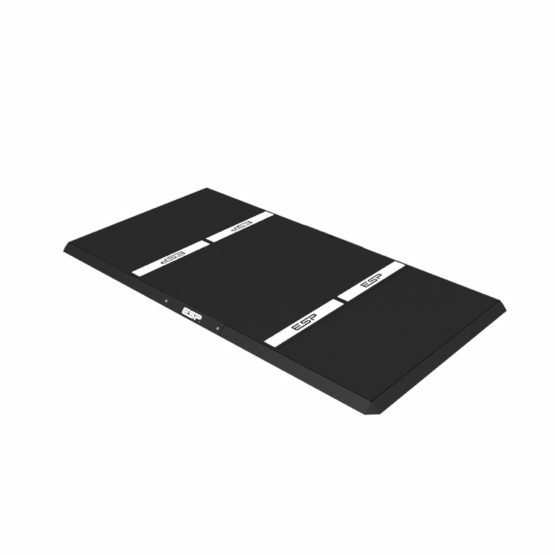 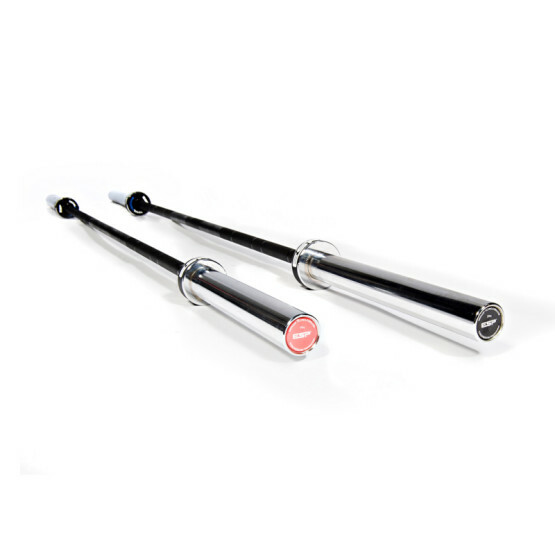 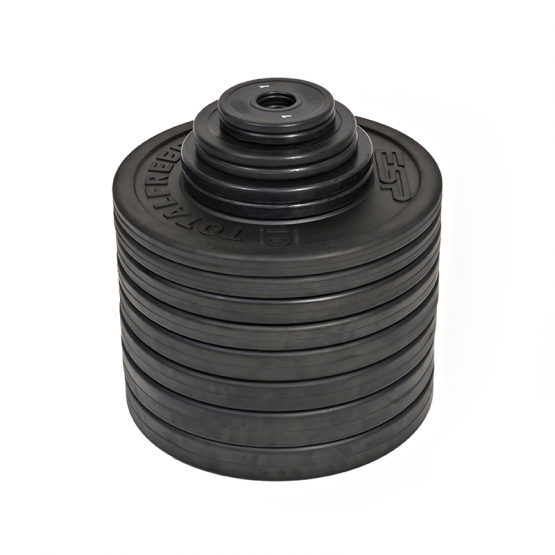 The easily adjustable j-hooks are simple to un-rack and provide secure and protected racking of barbells.